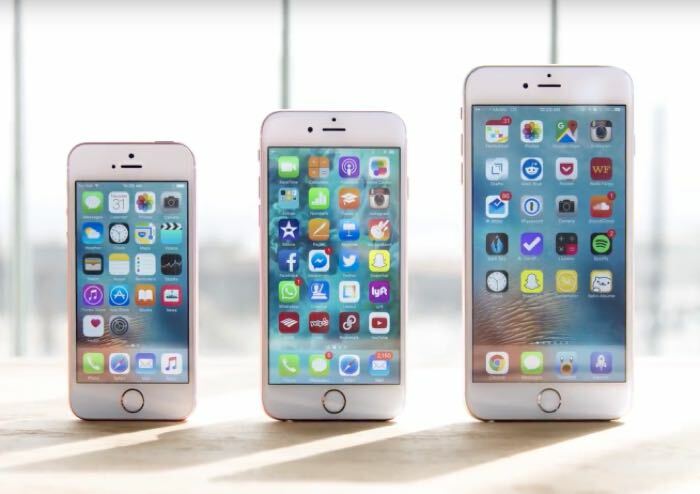 The new iPhone 7 and 7 Plus are expected to come with some minor design changes over the iPhone 6S and 6S Plus. One of the rumored design changes is a new flash home button which is touch sensitive rather than pressed, it will also come with Apple’s TouchID fingerprint sensor built in. Now according to a recent report, this new home button on the iPhone 7 will also feature Apple’s Force Touch technology, the news comes from analysts Cowen and Company who have apparently received information from Apple’s supply chain. The design of the device is expected to be very similar to the existing handsets and the new iPhones will get a number of other hardware upgrades. This will include a new Apple A10 processor and more RAM, the device will also feature improved graphics. Other new features on Apple’s next generation iPhones could possibly include higher resolution displays than the existing models. The cameras on both handsets will also get updated, the 7 is will come with a new higher resolution single lens camera and the 7 Plus a new dual lens camera. Both of Apple’s new iPhones will come with the next major release of their mobile OS, iOS 10, the handsets are expected to go on sale some time in Spetember.